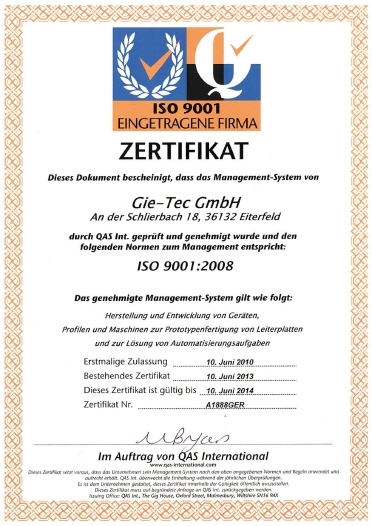 Gie-Tec GmbH was spun off from the isel group of companies by a management buy-out in 2008. 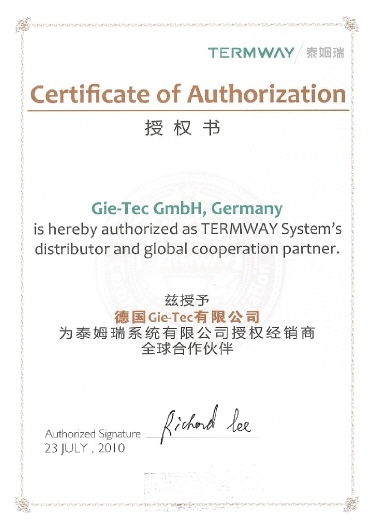 Since then, we have been manufacturing and distributing the product range of the former isel-subsidiary proMA GmbH. These include above all equipment and accessories for the production of etched blanks, aluminium profile housings and 19-inch housing technology. Based on our many years of experience in CNC technology, we also develop and manufacture compact CNC machines for mechanical processing. 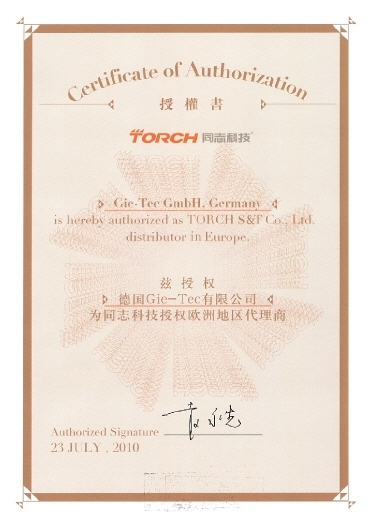 A further business area was created in 2011 through cooperation with Torch (China). This includes equipment and accessories for the manufacture of SMD assemblies. Our products are divided into four product areas and offer you a wide range of solutions for industry, laboratory, training and prototype production. The Prototyping product range includes devices and consumables for the production of individual printed circuit boards. These include exposure units and etching systems as well as building materials, metal foils made of nickel silver and brass as well as IMS carrier boards for power components. The devices are manufactured exclusively in our factory in Eiterfeld and are characterized by solid and easy-to-use technology. In the product range Enclosures – Profile we offer you standardised and customized aluminium profile enclosures, 19-inch enclosures and mounting profiles. In addition to profile cutting, the production possibilities include machining of profiles and sheets, as well as laser/water-jet cutting for front panels and housing covers. The production area CNC technology includes complete solutions in the area of drilling/milling/engraving, also dosing systems and CNC machines for laser marking as well as universally applicable CNC flatbed systems and CNC controls. Our machines are used in the processing of base material and front panels, in the dosing of liquids, adhesives and solder pastes, as well as in the marking and marking of components and signs. In the product area SMT we offer a comprehensive range of devices for the assembly of SMD assemblies such as pick and place machines, reflow ovens, optical inspection devices (AOI). Characteristic for our products is a construction based on long experience and a high cost-consciousness stone.